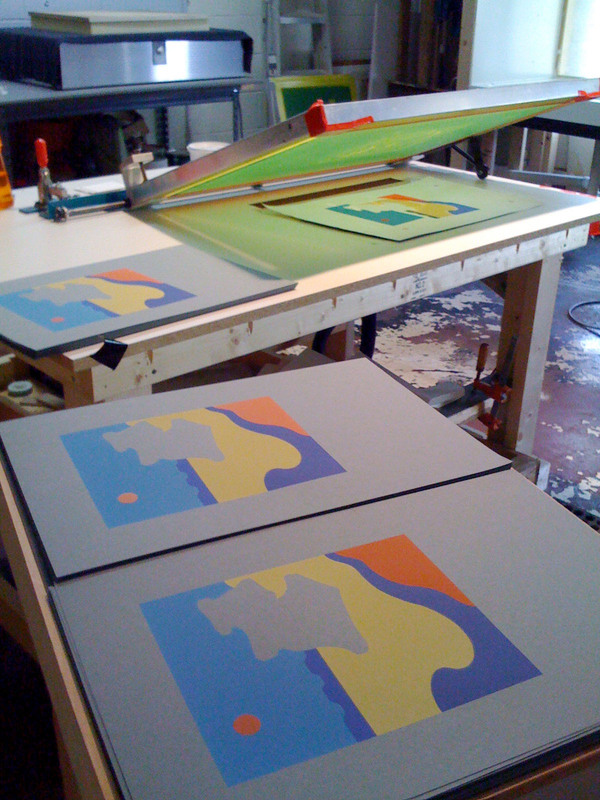 Lotus Editions begins a new season of screened monotype classes starting in July. The class is a two day event – saturday and sunday, three hours each day. Or you can sign up for one day. The cost is $40 for one day and $80 for two days including all materials. This is water based only, and you are encouraged to bring your favorite paints and brushes if you like. 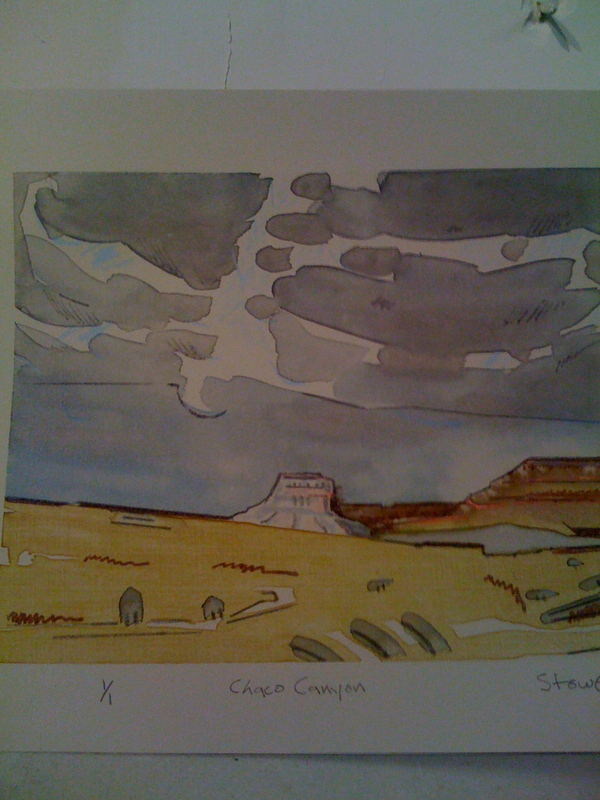 The two day class is not so rushed and you will have time to produce two finished original prints. The process is direct printing, not reversed as a traditional monotype. Only five students per class. Location is North Midtown Arts Center, 121 Millsaps Ave.
To register, contact Richard Stowe 601 201 4769.